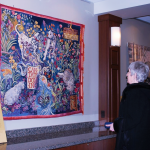 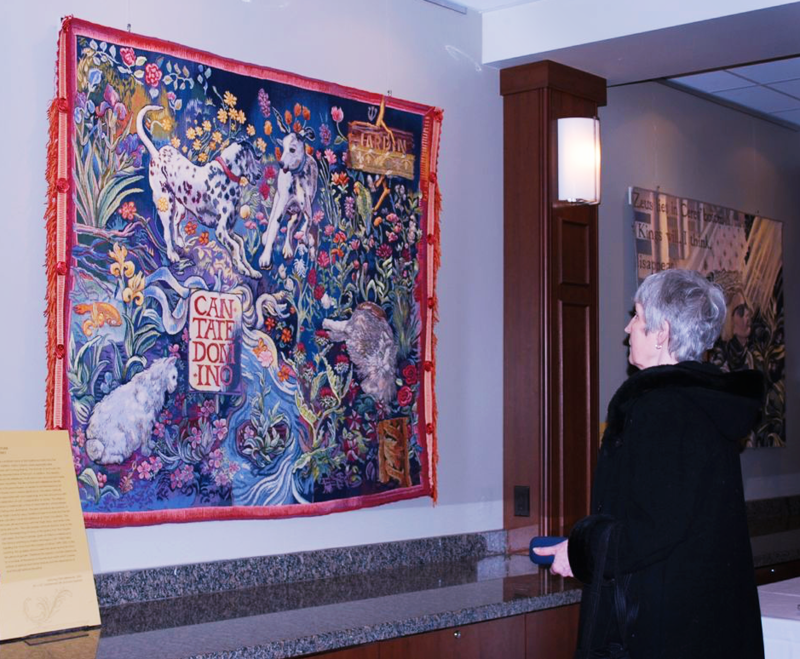 Featuring the creations of Vancouver master tapestry artist Ruth Jones, Interior Castle explored the tradition of tapestry weaving that flourished during the Italian Renaissance and its reverberations in today’s culture. 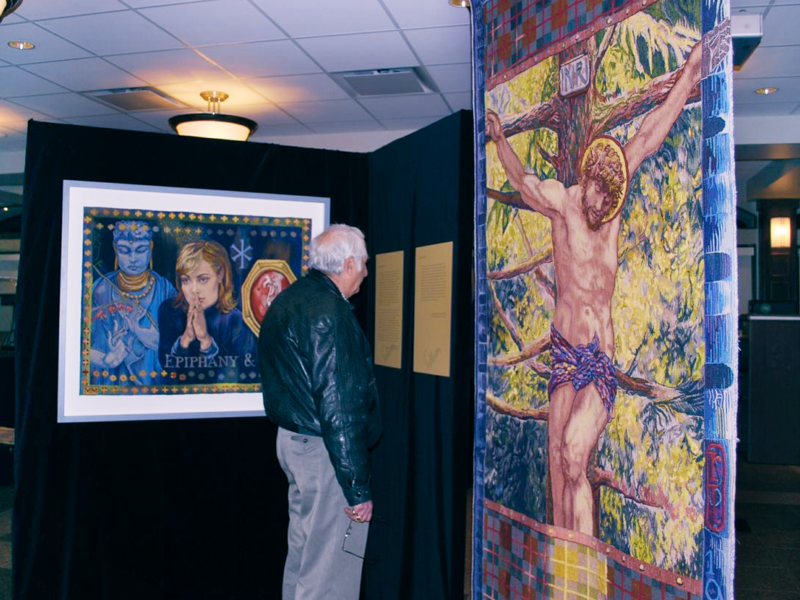 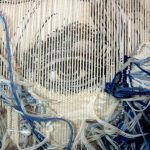 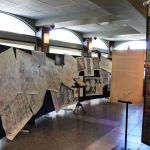 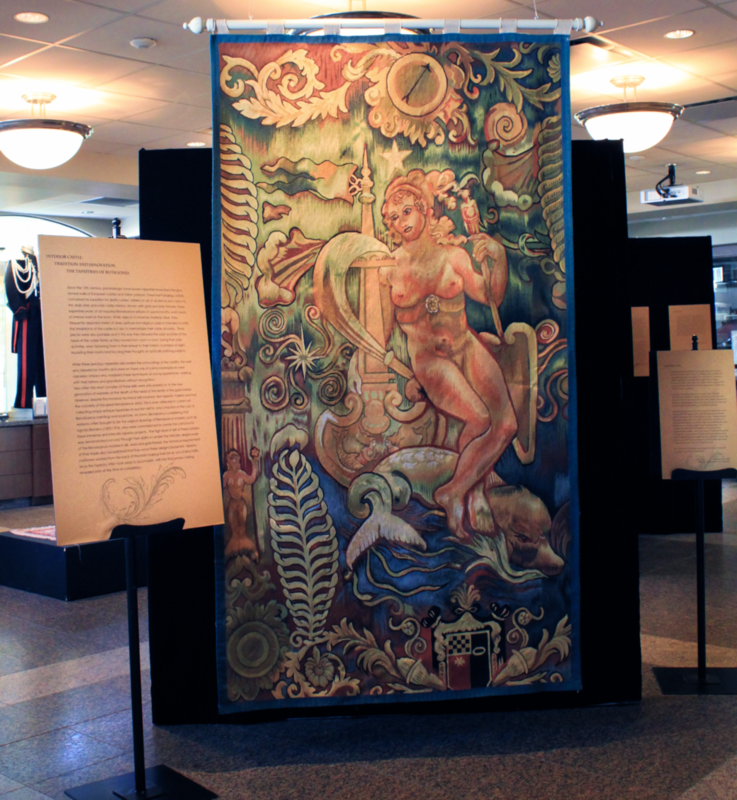 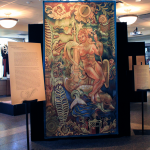 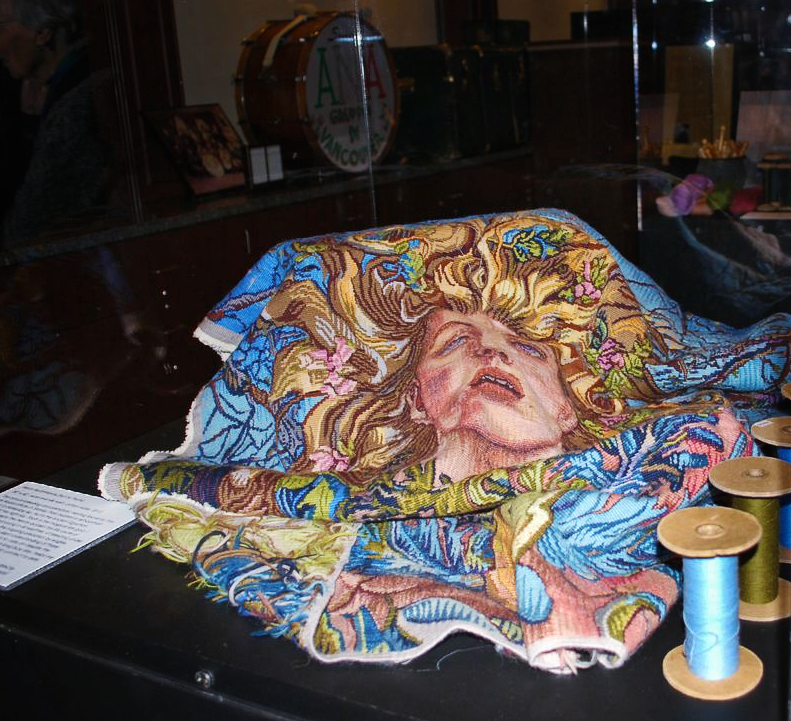 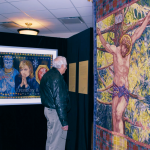 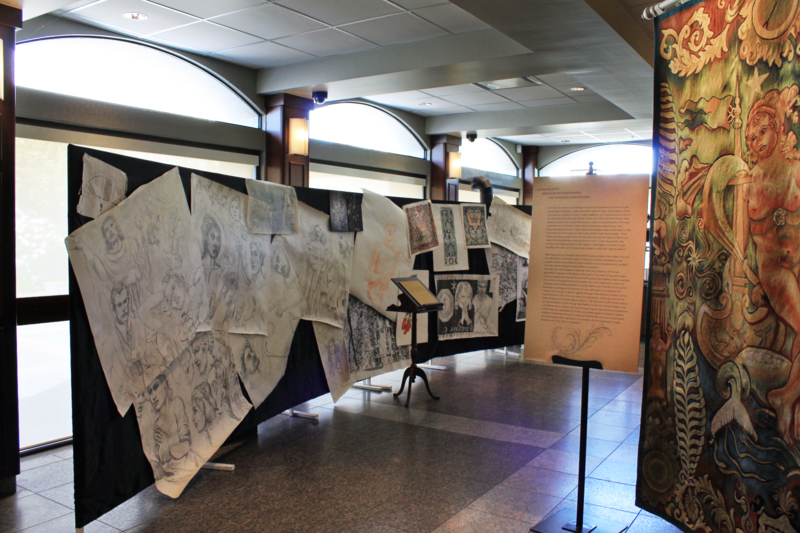 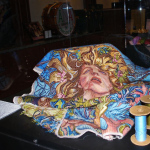 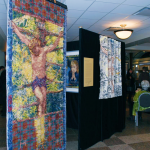 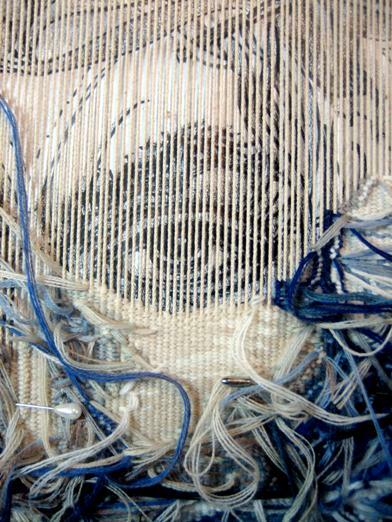 Jones uses ancient textile techniques to merge the artistic and spiritual themes of the Renaissance with the ethical and moral issues of our time. 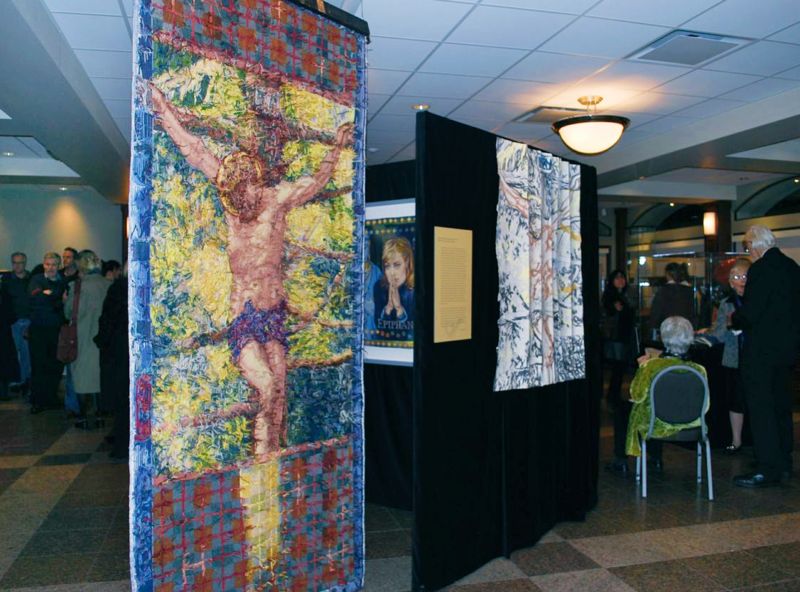 The audience joined us as we celebrated this antique art form, patronized by the Medici in Florence, and reinterpreted through the skill of the modern Vancouver artist, Ruth Jones.